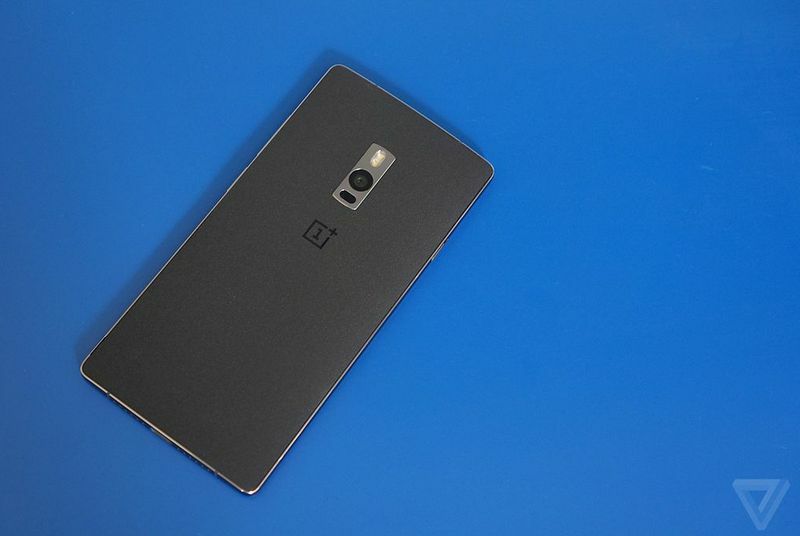 Can the OnePlus 2 equal mainstream success? A year and a half ago, OnePlus may as well have not existed. It had no products under its name, no brand recognition, and certainly no mindshare. Then it announced the OnePlus One, a low-cost, unlocked smartphone that promised to rival the best flagship phones from known brands. It was launched with a raft of unconventional (and often criticized) marketing campaigns to build buzz. Those efforts were undeniably effective: OnePlus quickly went from non-existent to the talk of smartphone enthusiasts the world over. Waitlists to purchase the phone stretched from weeks into months, and it took the better part of a year for OnePlus to catch up with the ravenous demand.